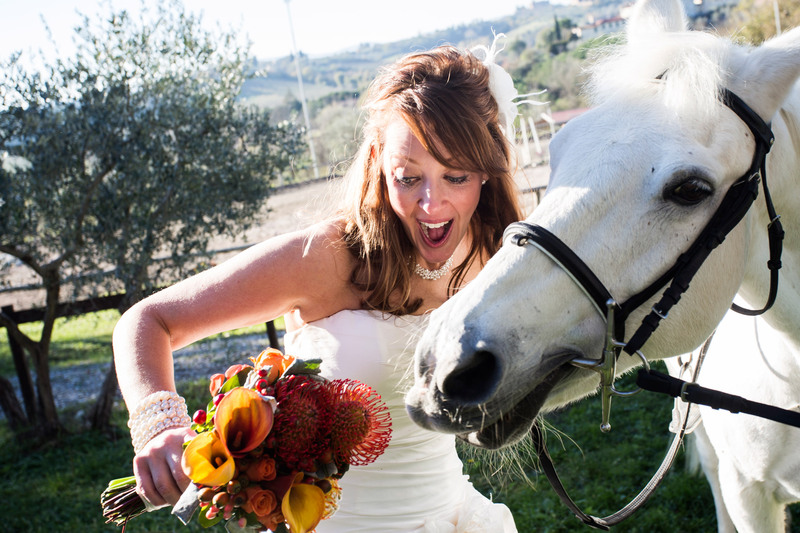 I’m Andrea Sampoli, a Chianti wedding photographer . I love weddings photography and photo shoots for couples who decide to marry in the wonderful areas of Chianti. The beautiful vineyards, the colors and the atmosphere, the medieval castles will become the value added to the magnificent pictures. The boundaries of Chianti that include hills between Florence, Siena and Arezzo, villages like Greve in Chianti, Radda in Chianti, Castellina in Chianti, in the Chianti Mountains, not to mention the numerous and fascinating castles of Chianti as the famous Castle of Brolio, Meleto Castle, Castello di Spaltenna and the wine route where your Chianti wedding photographer realize with a reportage and photojournalism photographic style capturing and making indeleble with his shots the strong emotions of your special day. As your Chianti wedding photographer will be a discreet but attentive, from the preparation of the bride and groom will follow you throughout the day until the end of the festivities, giving you a photo shoot bed that meets your expectations. 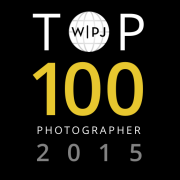 I am part of the association Best Of Wedding Photography (The World’s Best Photographer) that brings together the best photographers who make Chianti wedding photography. I have a photojournalistic style approved by the prestigious Association Wedding photojournalist association of which I am a member, and then you will have photo natural and exciting, the best memory of your wedding. So candid shots and not posing, minimum intrusiveness and maximum privacy are the main ingredients that characterize the photos of your wedding in the beautiful surroundings of the Chianti. Contact information and to plan the implementation of the photo shoot for your wedding in Chianti, Siena, Florence and Arezzo.